Boston is a city that has always been filled with immense talent as far back as Hip Hop's first days. Now we are on the verge of the flood gates really being opened. On the front lines lately has been Codman Sq. emcee, 100 Proof and his team, 10 Toes Down. With co-signs from everyone from Vinny Idol to Kay Slay. 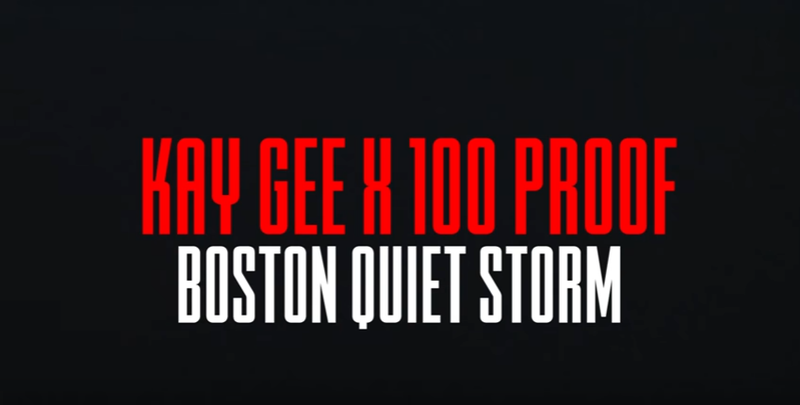 Today, we get the pleasure of hearing young Boston emcee, Kay Gee, team up with 100 Proof to give us their rendition of the classic Mobb Deep song, "Quiet Storm". Both, Kay and 100 lay near flawless verses over this classic! 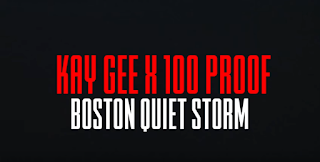 Enjoy "Boston Quiet Storm" Below!